It’s human nature to love puzzles, mysteries and illusions. We all love a good laugh and a challenge, so when any of these turns up, we can’t help but figure them out. And trust me, nobody rests until they do! You have that queasy feeling to get to know the answer and it doesn’t goes away until we find one! 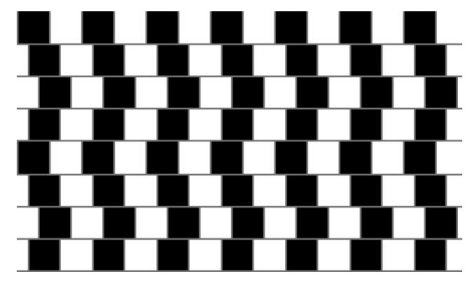 In this post, are many lovely optical illusions that we’re sure anybody would love to tackle and make sense of! May it be a kid, or an elder, it’s quite hard to make sense of them as soon as you lay eyes upon them! That’s just the beauty of optical illusions. It leaves even the sharpest eyes wondering. See for yourself, and enjoy! Warning! You might get a (wonderful) headache after you’re done with this post! Its All About Perspective... Isn't It? These are all moving at the exact same speed...we promise! Both sides have exactly the same colour... don't believe us? cover the middle with finger. The star is floating... Isn't it? 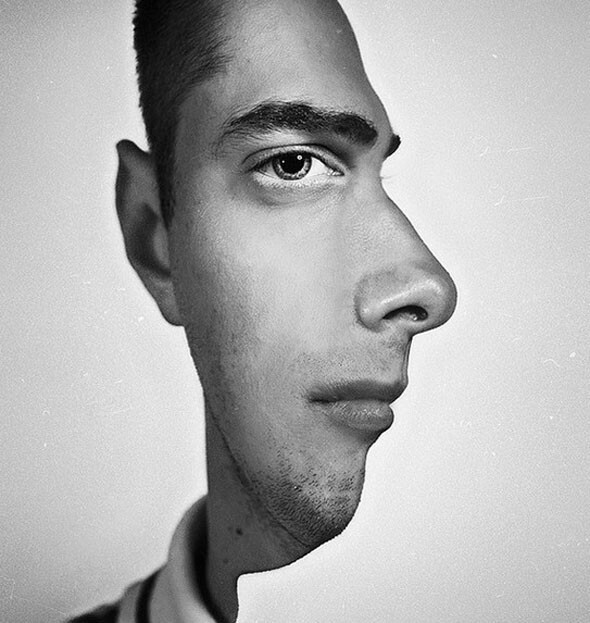 This is actually a still image, you mind is playing tricks. Is the middle dancer spinning clockwise or counterclockwise? The answer is both. A ship or an arch?